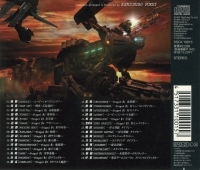 Description: Music composed, arranged and produced by Kenichiro Fukui. Soundtrack published by DigiCube and distributed by SME Intermedia. 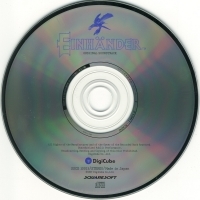 This is a list of VGCollect users who have Einhänder Original Soundtrack in their Collection. 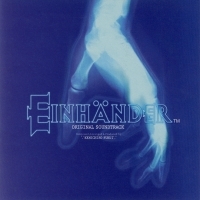 This is a list of VGCollect users who have Einhänder Original Soundtrack in their Sell List. This is a list of VGCollect users who have Einhänder Original Soundtrack in their Wish List.